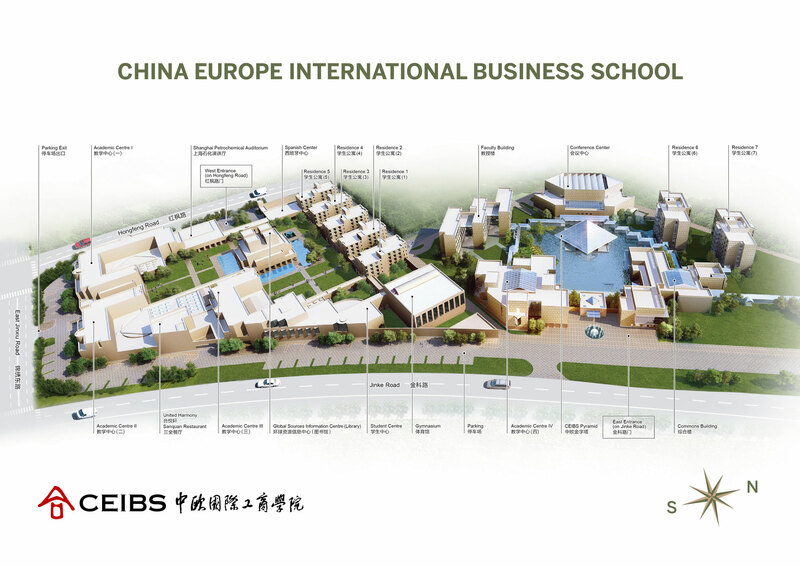 With campuses and facilities across three continents, China Europe International Business School welcomes talented individuals who can fully embrace the school’s motto of “Conscientiousness, Innovation and Excellence”. At CEIBS, we benchmark ourselves against other globally-recognised world-class business schools. Our facilities are state-of-the-art, a pleasing blend of East and West, providing employees with an atmosphere that encourages creativity and innovation. 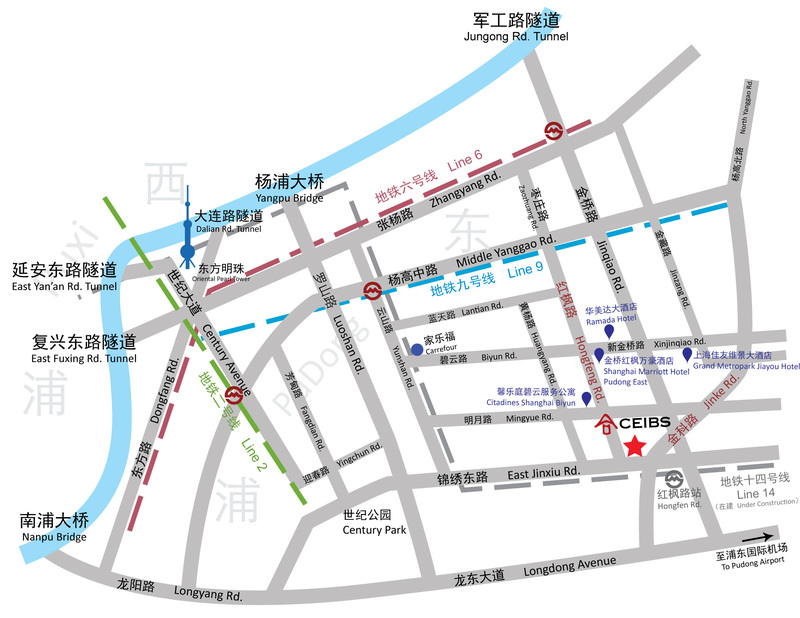 Our main campus is a short distance from the downtown of China’s economic capital, Shanghai. We are the first business school located in the Shanghai Free Trade Zone, while our Beijing campus is nestled in that city’s “Silicon Valley”. The Zurich Institute of Business Education, with its breathtaking view of Lake Zurich, serves as our European Campus. Meanwhile, we also have campuses in Shenzhen to the south of China and in Accra, the bustling capital of Ghana. Broaden your vision: Gain the opportunity to access cutting-edge theories and practices. Expand your thinking: Gain the opportunity to work with renowned professors and scholars. Build social networks: Gain the opportunity to interact with top managers and successful business executives. Balance your work and life: Enjoy both summer and winter vacations, plus numerous additional benefits and the ambiance of our two beautiful campuses and other locations. If you are looking for a challenging new career opportunity at a world-class business school, join us. Some people look for a beautiful place, others make a place beautiful. Ten years earlier, I was the former; today I hope to be the latter. Maturing with CEIBS has become the sweetest memory of my life. Encouraged by your enthusiasm, I’m maturing as a professional; inspired by your dreams, I’m confidently striding towards the future. Now, we’ll all play a part in CEIBS’ success and applaud our accomplishments together. It’s sad to see the signs of aging emerge on all our faces, yet I’m always proud to be reminded just how many years the CEIBS spirit has been coursing through my body. We hold onto our relentless effort with the hope that we’ll eventually be the very best in the world. I’m ready to dedicate my entire self to ensuring that CEIBS’ traditions live on, to make our school elite even if my own name is never known. My life was destined to be tied with CEIBS. Sixteen years ago I came here to seek further education. Later, I got a job here by chance and now I’ve been working here for 10 years. I was once the Executive Education Department’s Manager for CSP projects, then I led the CSP, and now I’m setting up a new team for one of our fast growing programmes. I’m so grateful to my colleagues who’ve helped me and supported me all along the way; and to fate that brought me to CEIBS! I’m so glad that I could be at CEIBS as an EMBA student in the school’s first 10 years and as a contributor to CEIBS’ development in the second. Let me hold your hand and grow old with you. 20 years has passed in the blink of an eye. 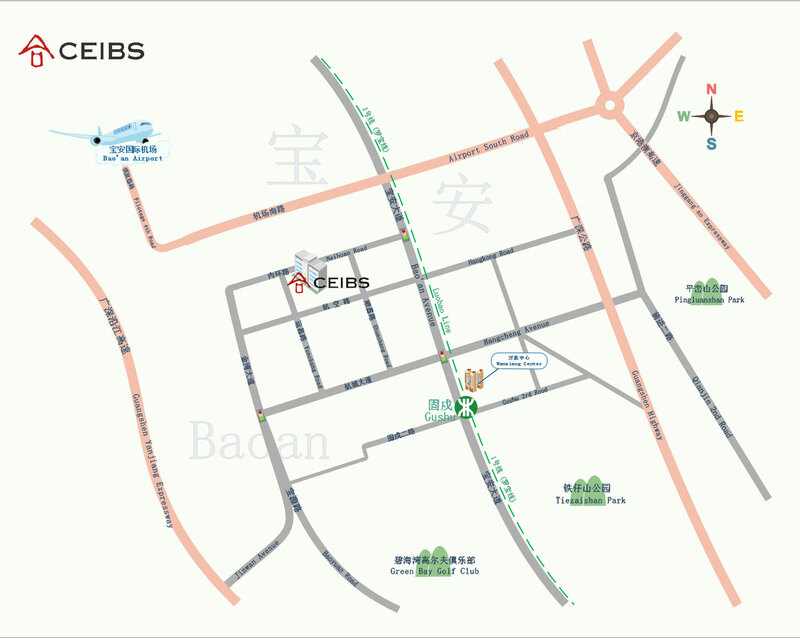 As one of the first employees of CEIBS, I’ve witnessed the glorious progress of the school’s growth. Thank you, CEIBS, for providing me with an inspirational working environment and a platform on which I could give the best of my talent. I will unrelentingly continue my hard work, so I can make extraordinary contributions from my ordinary post.